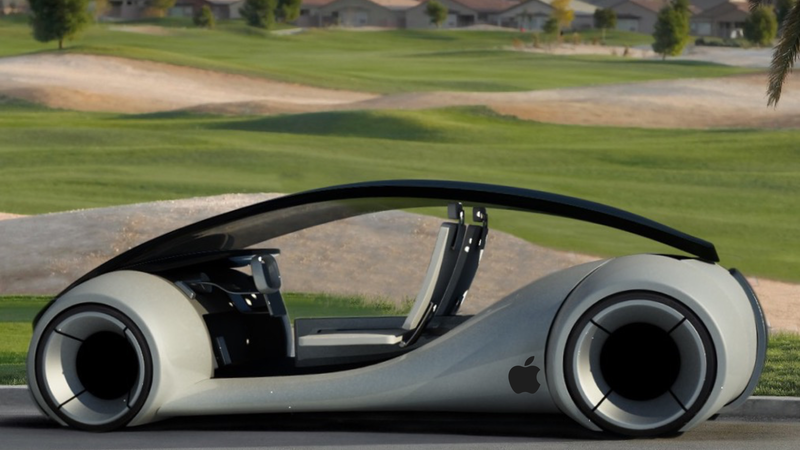 Apple is rumored to build a car (or more likely to develop car technology, eg autonomous driving). Google already tested autonomous driving with the ugliest looking car I’ve ever seen. So, what’s going on in the USA? Are Apple and Google on the way to change the way we move from A to B? California might be the epicenter of e-technology but southern Germany is still the heart of c-technology with Daimler Benz, Porsche, Audi, and BMW as the most prominent companies with excellent engineers, a worldwide infrastructure, an excellent reputation, decades of experience, and a significant position in the fastest growing market, China. It needs much more than just some innovative ideas to bring a car successfully on the road. Whatever Apple’s R&D creates, who will be the partner to let the ideas move on the roads?